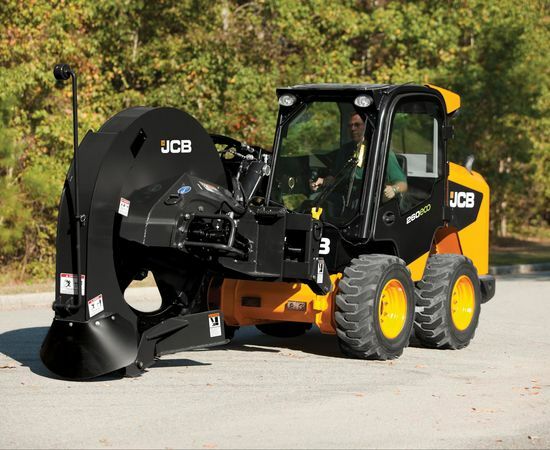 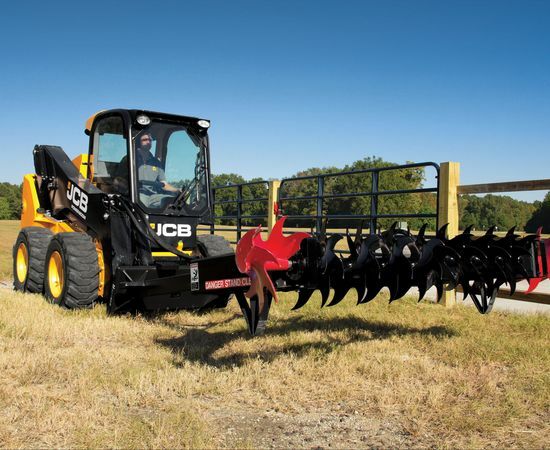 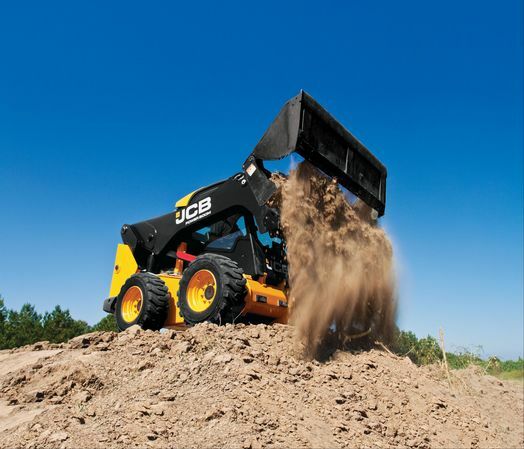 JCB's approach to the skid steer loader and compact track loader design has a totally unique perspective. 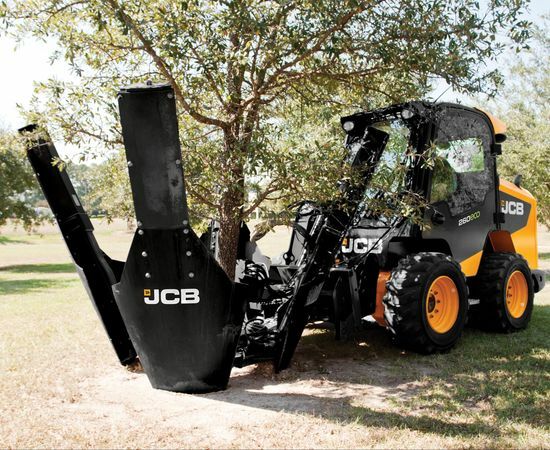 Using inspiration from the class-leading LOADALL telescopic handler range JCB skid steer loaders are designed with a completely fresh layout: a single boom and side entry. 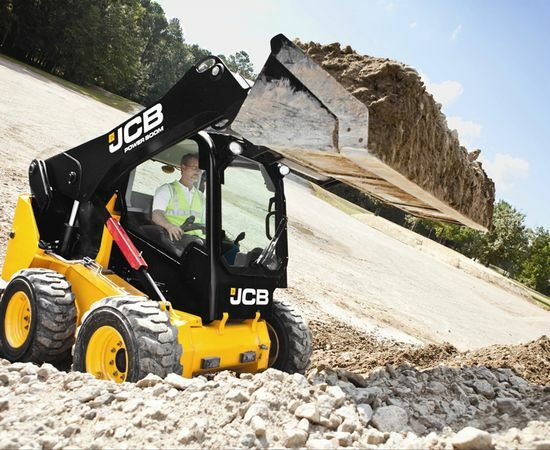 Based on the SAE Service Audit scores, has 24% better serviceability on large platforms, 21% on small platforms.